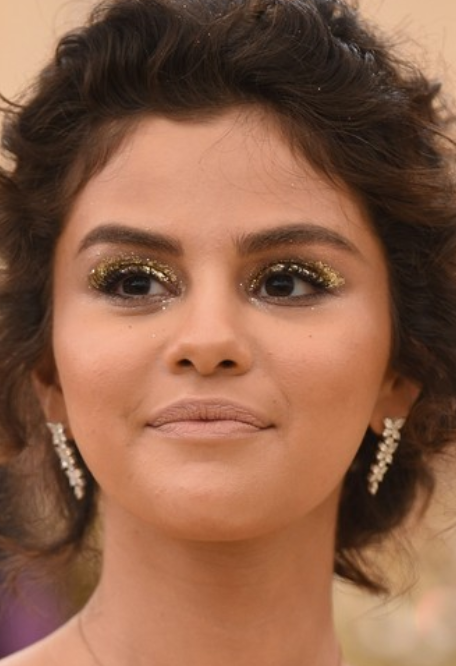 Who made Selena Gomez’s makeup? Previous PostPrevious Who made Tiffany Haddish’s makeup, including foundation, mascara, eyeliner, powder, brow pencil, and concealer? Next PostNext Who made Martha Hunt’s red lipstick?